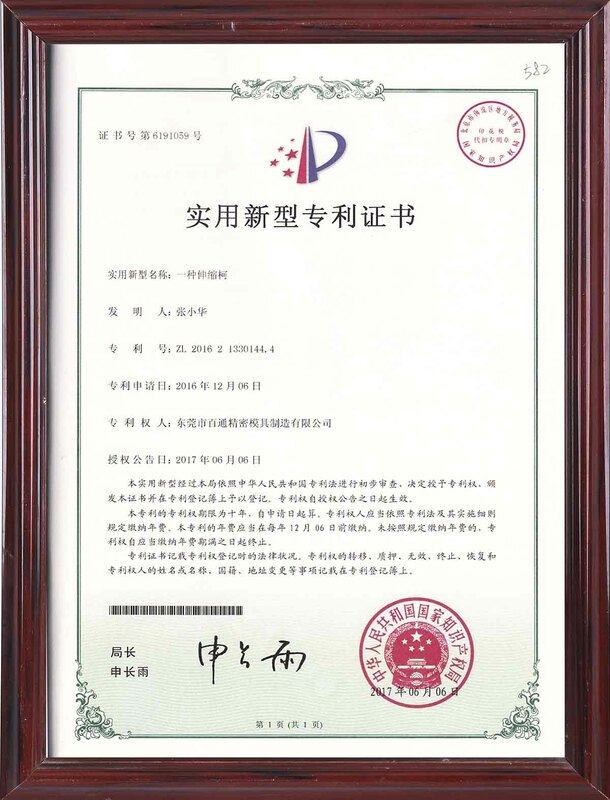 Company Overview - Dongguan Baitong Precision Mould Manufacturing Co., Ltd.
10YRSDongguan Baitong Precision Mould Manufacturing Co., Ltd.
Baitong precision Mould manufacturing Co., Ltd. is devoted to the research and development of standard mold components. Our products are compatible with international standard pieces. Our advantage producets:1. Plasic mold components,2. Injection mould compnents,3. Special mold part,4. Mold tools.